Architects and Business Owners rely on Light/Space/Design to optimize skylight specs and layout for daylighting results that save energy. Business owners who understand the value of daylighting in their workplaces also value the detailed control specifications provided by Light/Space/Design. High grade light tubes, an innovation introduced many years ago by Light/Space/Design in commercial buildings, are designed into the Lebanon Middle School school library. Light/Space/Design innovated light tubes with photosensor-dimmed lighting at Office Environments in South Burlington. Light/Space/Design designed lighting layouts for National Life of Vermont using an innovative partition mounted lighting system that dimmed automatically with ample natural daylight. Light/Space/Design uses thoughtful daylighting to improve all working spaces. Daylighting makes interior spaces more attractive to human habitation. The movement of clouds and sun throughout the day create a livelier space, and connects people to the environment beyond the walls and ceiling. People just feel better in a space with natural daylight, especially with the addition of healthy living plants. Light/Space/Design combines the architectural and building science expertise needed to achieve successful daylit spaces with lighting design and technical expertise. This leads to sensitively integrated lighting that complements a space both visually and functionally. Following are important issues to keep in mind for successful adaptation of daylighting. It’s not as simple as adding windows or skylights! Work with the lighting designer/daylighting consultant at the schematic development phase of a project. Most opportunities for properly designed, effective daylighting are gained or lost at this early design stage. Model architectural spaces for daylighting with physical models and/or computer models. Simple computer models provide an opportunity to model natural daylighting with and without artificial lighting, and result in lower electrical loads than if considered separately. Understand the complex interrelationship between daylighting and glare, and that specification of glass/glazing systems, and interior/exterior sun shading devices is a critical part of daylighting consulting. Work with engineers in reducing cooling loads from artificial lighting with optimized daylighting design. While there is often some increase in heating load in cold climates, those costs are more than offset by reductions in cooling. Further cost reductions are achieved in internal load dominated buildings. Understand that the artificial light source and luminaire type need to be closely matched to lighting control requirements for daylighting. Be a supportive client. This is critical in achieving a successful daylighting application. 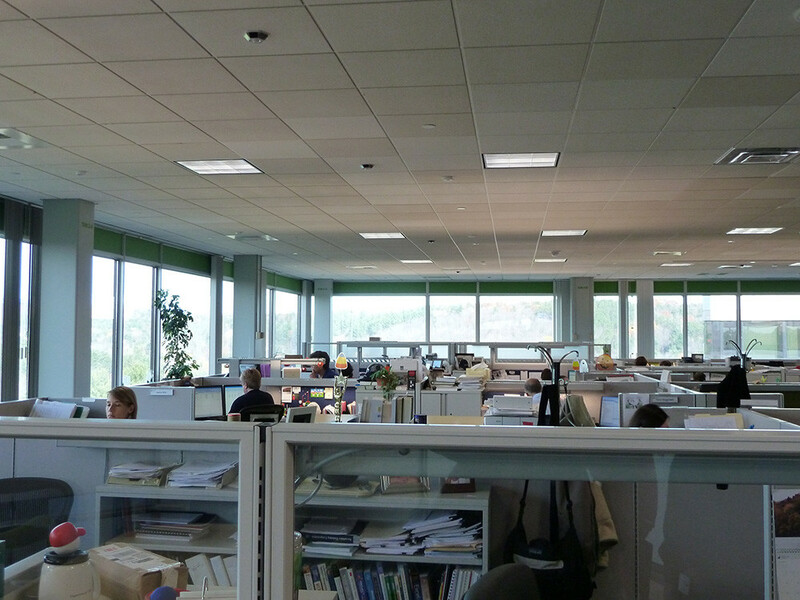 The payback from daylighting well done is more than monetary- it affects the occupant’s whole sense of well-being. 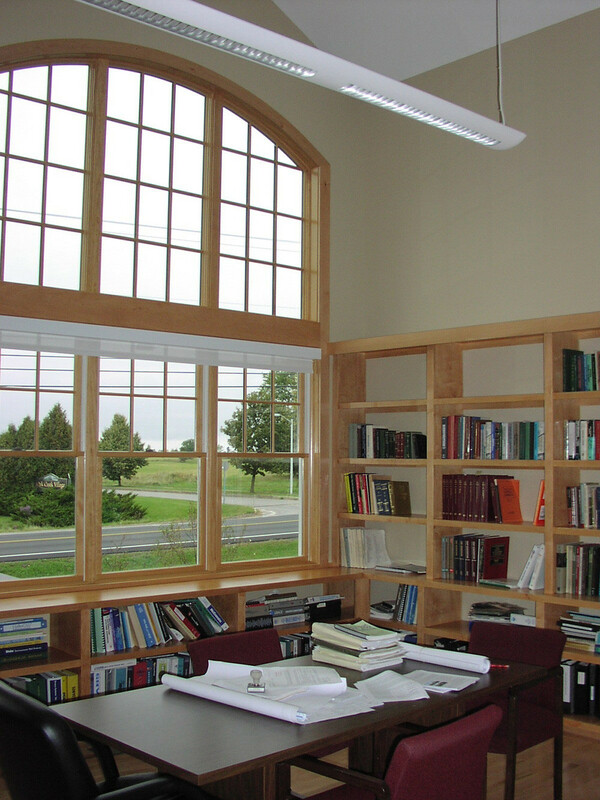 Expect to save energy from daylighting unless you follow the considerations outlined above. Overwhelm a space with daylight, particularly if it is a space where people must work at desks or on computers. Direct light can be a hindrance to comfort and productivity in these instances. Eliminate automatic control systems, assuming people will turn out the lights when its bright outside. That was something our parent might have done, but don’t count on the rest of us.